Serial number: 86355529. 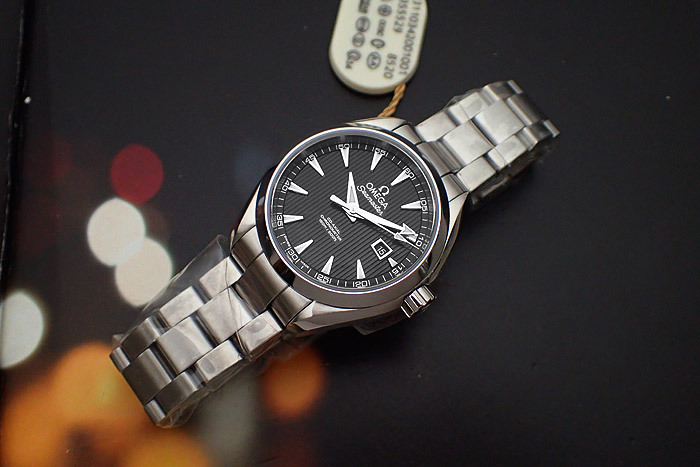 Stainless steel case on stainless steel bracelet, case size: 34mm. 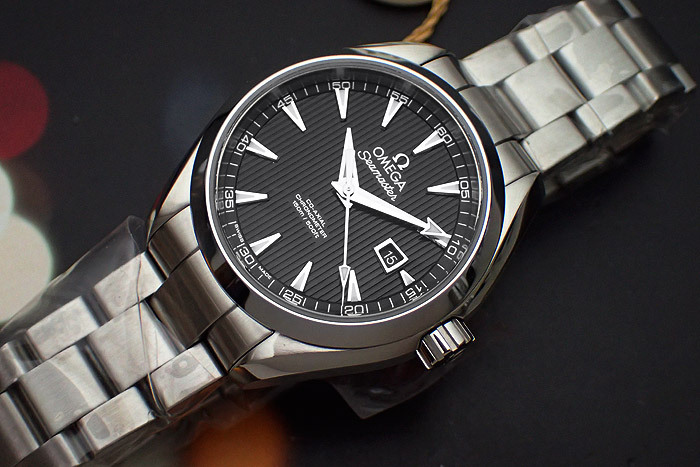 Black dial with silver hour markers and hands. 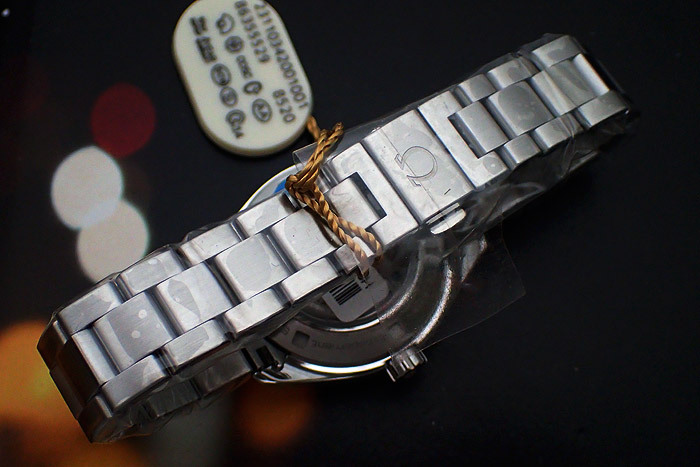 Domed scratch-resistant sapphire crystal with anti-reflective treatment on both sides. Date function at 3 o′clock. Water resistant to 150m. 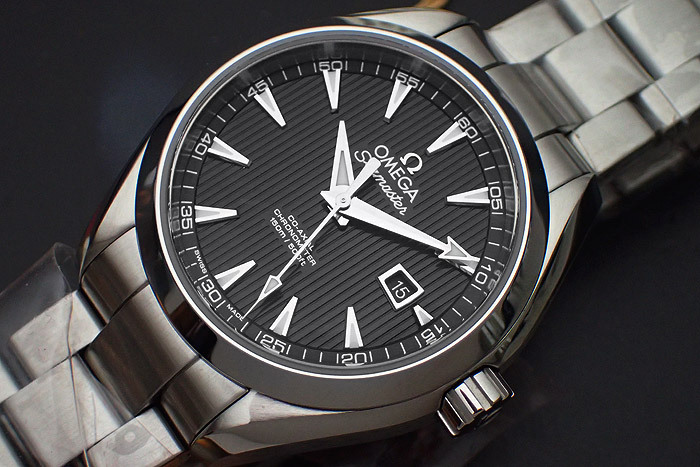 Calibre Omega 8520; Self-winding movement with Co-Axial escapement. Free sprung-balance with silicon balance-spring. 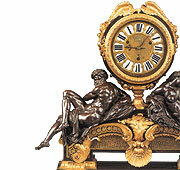 Automatic winding in both directions. Rhodium plated finish with exclusive Geneva waves in arabesque. Power reserve: 50 hours. 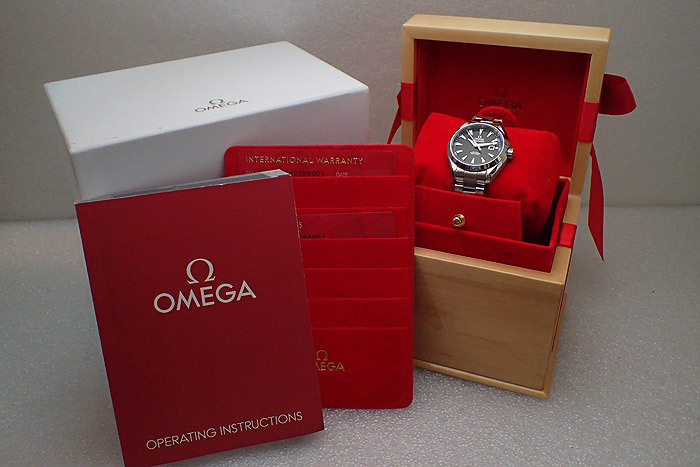 Watch comes with original box and open papers.